Traditional education has a “one size fits all” mentality, but many students experience the “I’m bored” feeling in class. This can occur when a teacher or lesson plan is too fast or too slow for the student. Montessori uses a “Follow the Student” method which allows a student to spend as much or as little time as they need to master a lesson. 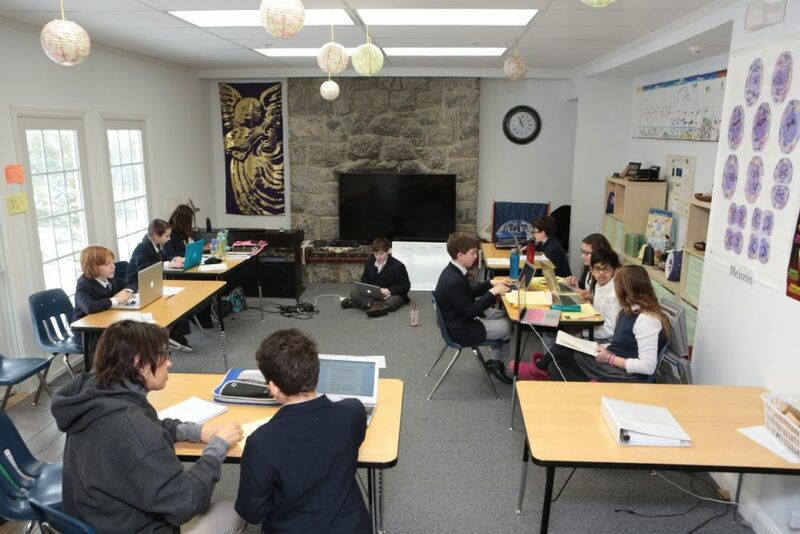 Additionally, most Montessori classrooms are multiple grades and ages, and the student’s peers are encouraged to collaborate and assist each other to learn the curriculum. There are various reasons for students to dread going to school. Among them are social approval, being bored in class, not understanding the teaching method of a lesson, or an over-riding interest in extra-curricular activities. A child’s worry and distress about being socially approved can directly impact how well they perform in class, as they may “play dumb” to fit in. Studies have shown that from age 10 through age 15, a child’s brain, body and emotional awareness is growing and changing as much as when they were 2. This may be some of the reasons they seem to forget everything, become clumsy or just “zone out”. As parents, it can be alarming when your child stops being the attentive student they had been, especially as the child gets to upper elementary and middle school. Here are the some of the reasons that a Montessori school may be the best place of your child(ren) at these ages. A Montessori school has smaller number of children in a grade. This promotes better retention because the students will not sit in the back of the room to avoid participating in class. 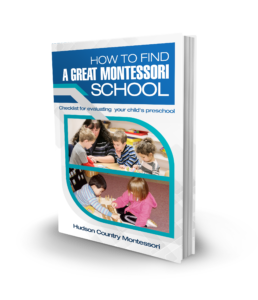 With Montessori, the teacher introduces a subject, and then the students work on the lessons, while the teacher can evaluate and assist each student’s progress. The students will also work together on their lessons so they can also learn from each other. When a pupil is struggling, the teacher can spend one-on-one time with the pupils, or explain the lesson in more detail to the class. Each child in the class benefits from spending additional time on difficult lessons, and less time on the easier ones. Montessori students are not separated by age in Montessori schools. A class will have students from two or three grades in one room. When covering a lesson, the younger students can get assistance from the older students. In turn, the older students can demonstrate mastery of a lesson and exercise leadership which leads to enhancement of their self-confidence. As the students can select the lessons to spend more time on, they are actively engaged in the learning process. A student who understands the material ahead of the rest of the class may be called on to help another student who is having difficulty. This improves the students’ social awareness and empathy for each other, and creates a ‘safe” place if they don’t get the lesson the first time they are introduced to it. A Montessori school makes the children feel that they are worthy and that they “fit in” even when they may not understand the subject matter at first. Studying with the same teacher for several years will make the students feel more comfortable with the introduction of new material. Some students may have difficulty adjusting to different teachers in each grade level or for each subject. The teacher in turn can already adjust how to teach the each student at their own pace. They will learn which students need direct assistance, and which ones need gentle encouragement, which students learn best by listening, and which students need to write down the lesson in order to mater it. Studies show that children have longer retention through engaged learning. Teachers in Montessori school explain lessons with the use of arts and visual mediums and students are quickly involved with doing the lesson, not just hearing the lesson. Students who are new to a classroom can rely on the older students to help them with their lessons, and ease the transition into the new material. These are just some of the advantages of enrolling your children to a Montessori school. 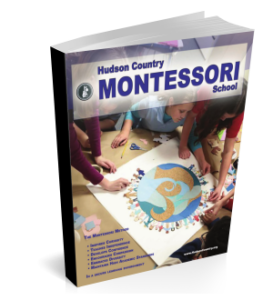 If your child has difficulty studying in the public school, visit Hudson Country Montessori today and inquire about the teaching methods based on Montessori learning principles.